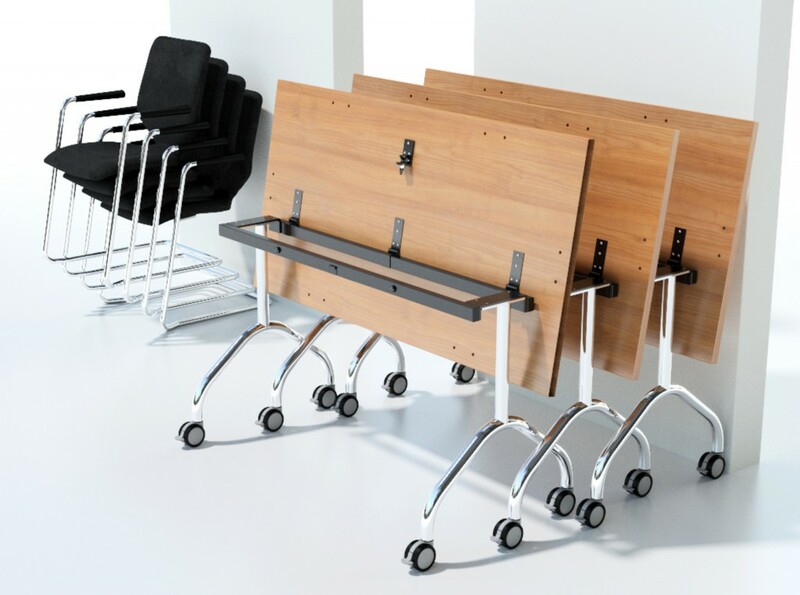 The need for Flexibility and multi functional furniture is growing by the day. 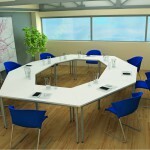 That is why we here at the Designer Office have now launched our range of Folding Tables & Flexible Tables. 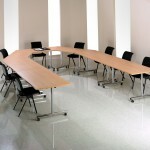 All our folding & flexible tables come with up to 50% off the RRP set by the manufacturer. 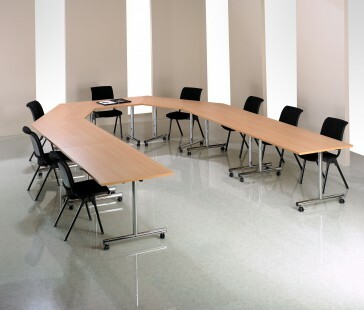 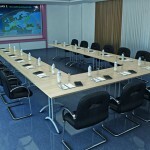 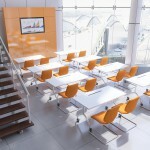 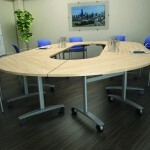 Our flexible and folding tables offer a fantastic range of versatility not seen with other ranges of office furniture. 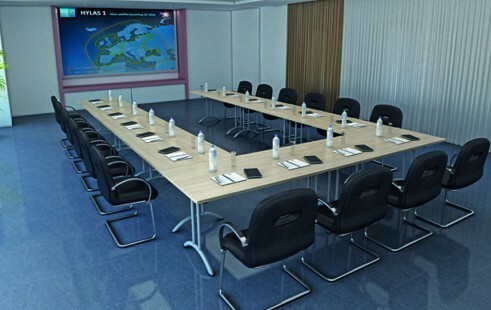 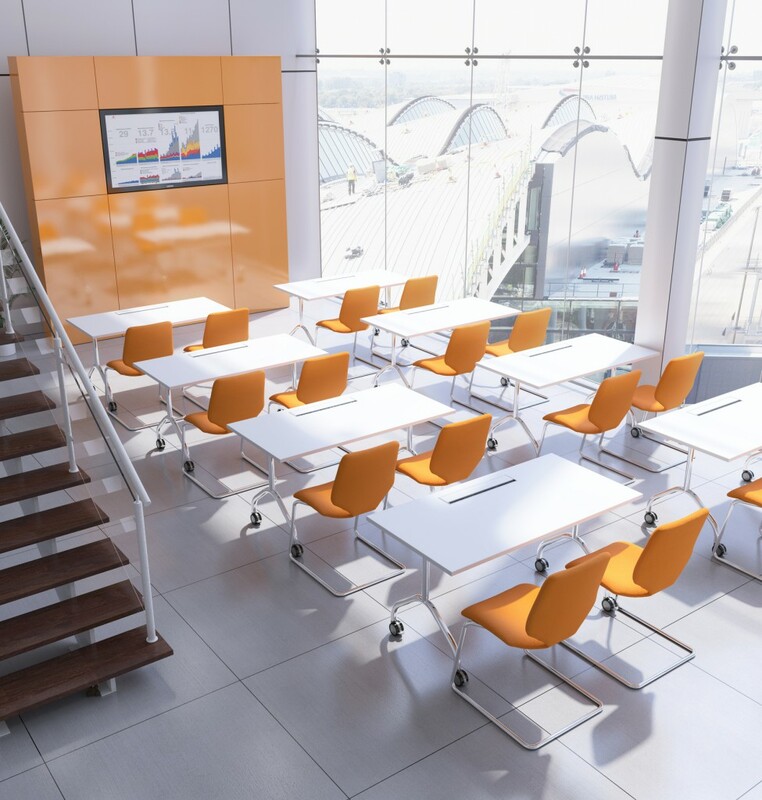 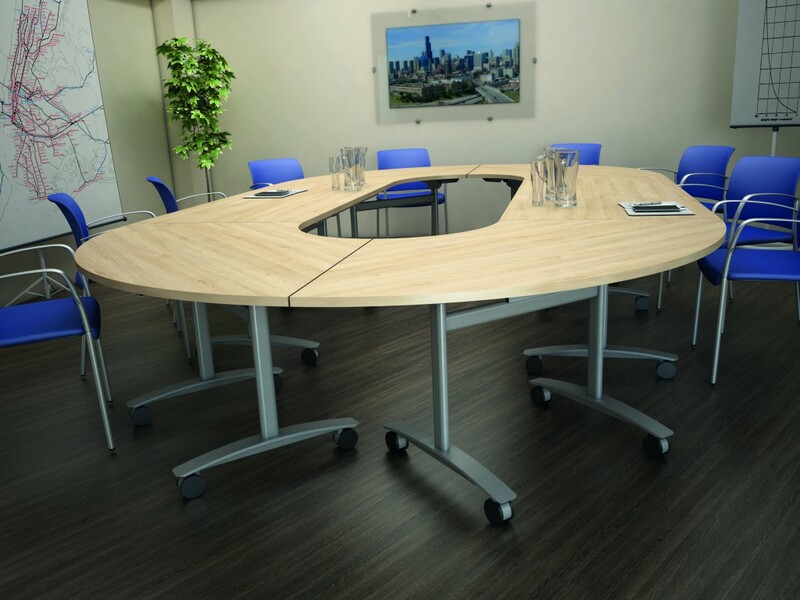 The fact that these folding tables have a designer look and feel and can be stored anywhere means they can be utilised for meetings, conferences, temporary desking, in fact anything in the office. 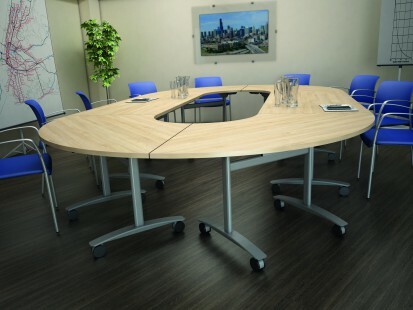 As with all our office furniture, FREE delivery & FREE installation is available on all folding tables & flexible tables ordered from The Designer Office. 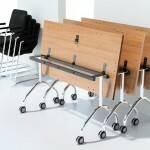 Just mention this to our furniture managers when speaking to them. We do display the majority of our range of folding & flexible tables on the website, but some colour options & dimensions can not be shown. 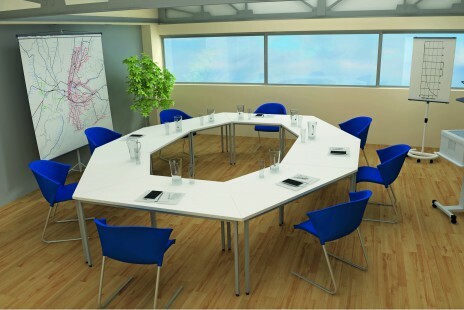 So for more information speak to one of our furniture managers on 01902 886748 or request a catalogue today.